Trying to fill a few holes in my Canadian five cent and ten cent folders. Plus, if I we can work it out, a nice clean 1947 Dot nickel. PM me your needs or offers and maybe we can make a deal. Immy wrote: Trying to fill a few holes in my Canadian five cent and ten cent folders. Just PM me an address were to send. To see Franklin's coin counter finds click here. Best Links to Coin Sites. Henrysmedford generously put a serious dent in my wantlist. Thank you sir! 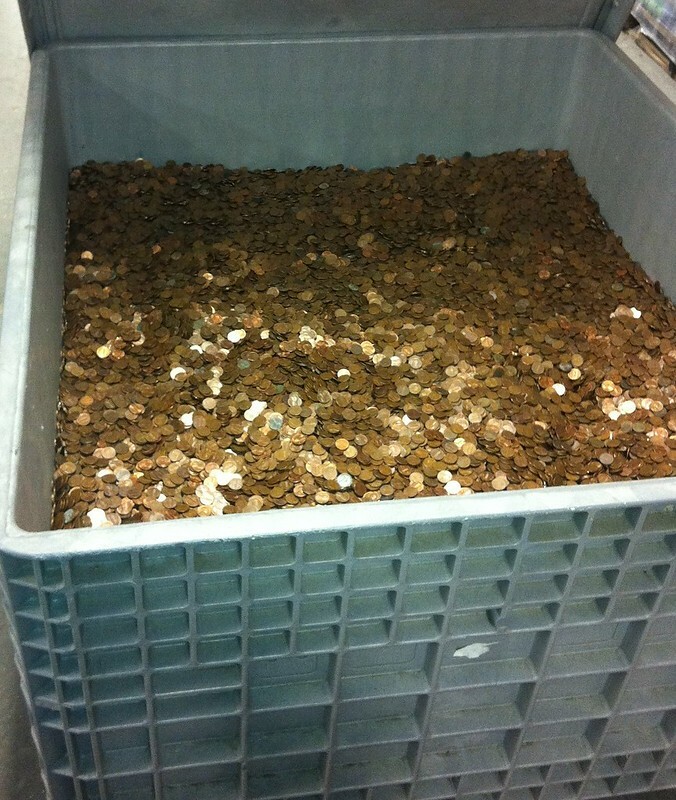 BTW Henry if you're reading this how are things going with your pennies.. you still picking up pennies? PS http://realcent.org/index.php is a great group. Not just for US coins but Canadian coins too. Immy wrote: Henrysmedford generously put a serious dent in my wantlist. Thank you sir! We have the 2013,2014 5 cent for you and the 2014 dime. Handful of beauties arrived safely. Thank you sir! I have a 1947 dot Nickel.I will take some pics and send them (Gotta remember what case I put it in) and you can let me know what you think.